You want heartfelt sensitive stories about the mid-life crisis of a middle-class white guy? How about ironic tales of suburban marriages where the love has faded? 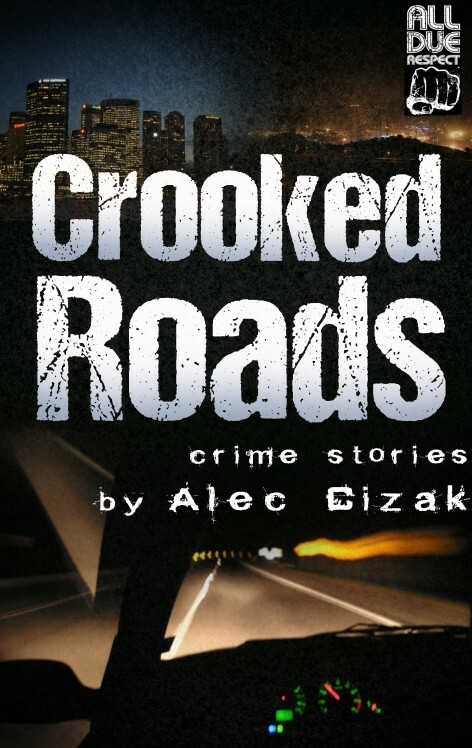 Yeah, if that’s what you want, pick up some other book, because Crooked Roads, Alec Cizak’s first short story collection, is not for you. This book is about real humans in the real streets of cities and small towns. People who are messed up, people at the edge of things—at the edge of sanity, at the edge of morality, at the edge of legality. Criminals, the homeless, the depraved, the perverted, and just normal folk at the end of their rope. Go ahead, pick it up, give it a read. We dare you.